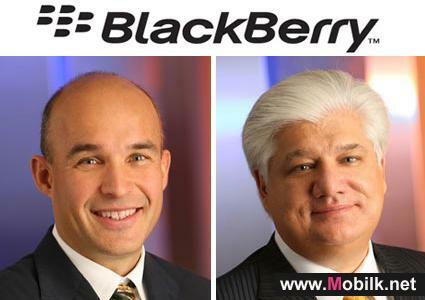 Blackberry-maker Research In Motion (RIM) has said its co-chief executives Mike Lazaridis and Jim Balsillie have stepped down in a shake-up. 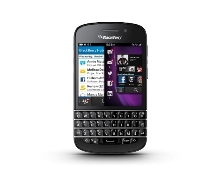 Mr Lazaridis, who founded RIM in 1984, will become vice chairman. Mr Balsillie will continue to sit on the board but not have any operational role. Chief operating officer Thorsten Heins will replace them on Monday. Investors have called for a strategy change as the company struggles to compete with Apple and Google. Mr Lazaridis, speaking after the announcement, said he recognized things needed to change at the company. "There comes a time in the growth of every successful company when the founders recognize the need to pass the baton to new leadership," he said at a press conference at RIMs headquarters in Waterloo, Canada "Jim and I went to the board and told them that we thought that time was now." Mr Heins started at RIM in 2007, having previously worked at Siemens Communications. 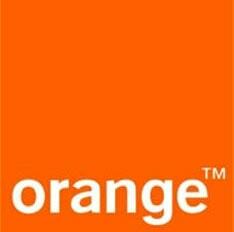 He became the chief operating officer in August 2011, according to the company. Mr Heins said: "As with any company that has grown as fast as we have, there have been inevitable growing pains". "We have learned from those challenges and, I believe, we have and will become a stronger company as a result." Barbara Stymiest, who has been on the board of RIM since 2007, has been made the new chairman, a post that Mr Balsillie and Mr Lazaridis also shared. 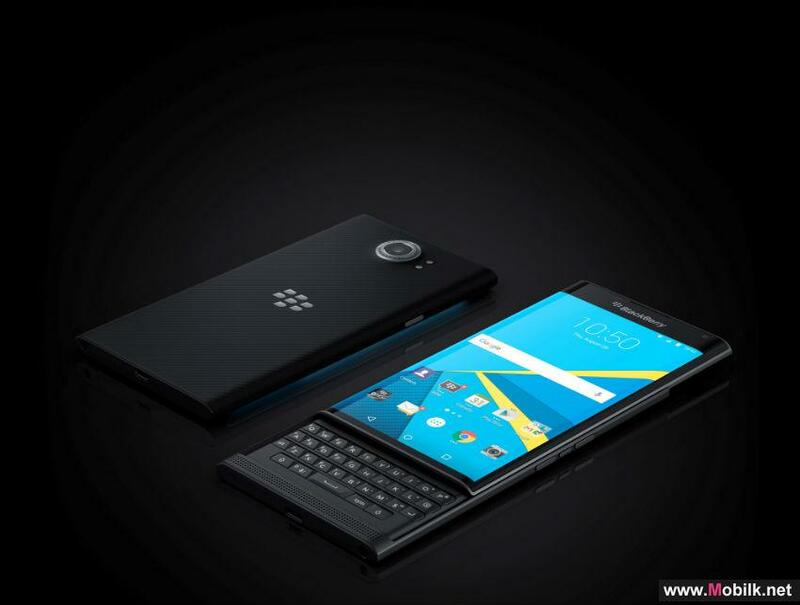 Blackberry has suffered major setbacks in recent months. Larry Magid from CBS News says the re-shuffle is "long overdue" It had its worst service outage in 2011 and has been losing market share to its competitors in the smartphone markets. Billions of dollars have been wiped from its market value as shares have tumbled 75% over the past 11 months and sales have dropped. One of its latest offering the PlayBook tablet, a reply to Apples iPad, has not proven as popular as the company had hoped. Larry Magid, a technology analyst with CNET, told the BBC World Service that Mr Lazaridis and Mr Balsillie had to go. "Research In Motion, which once dominated the smartphone market, has been steadily losing market share both to the iPhone and iPad and the tablet area and the various android devices," Mr Magid said. "I think it was a matter of time before these two made the wise choice to step aside and see if anybody else can do better with the company."